Sarah Waddington Solicitors' sister company, Sarah Waddington Legal SL have a property team based in Spain, who are on hand to be your independent legal adviser. For both commercial and private clients, We offer unparalleled, independent property expertise. 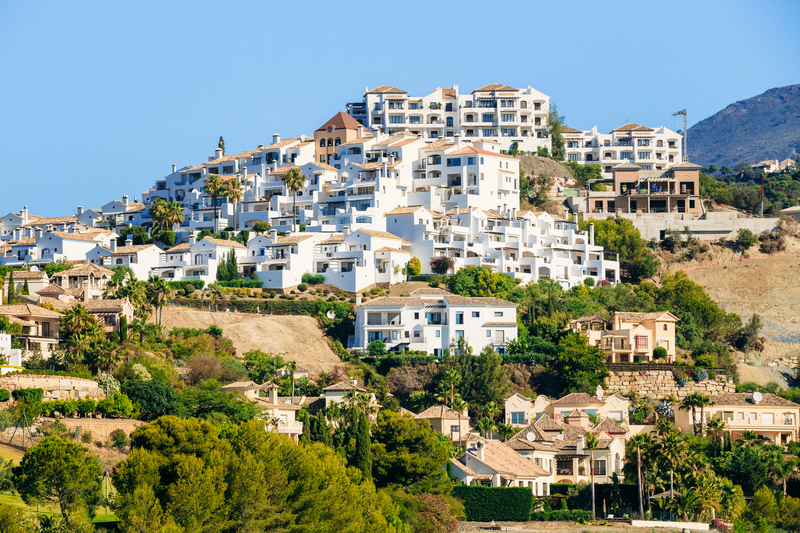 Offering unparalleled understanding of the law in Spain, and how it can effect ex-patriots from the UK, living in Spain, UK residents who are purchasing a holiday home or rental property in Spain, and much more. Whether you are buying from a bank or an agent or privately, you are under no obligation to use the vendor’s legal counsel. It is always recommended for you to use an independent advisor, we are here to help you get the best deal for your individual circumstances, and will ensure we give you everything you could need. Contact Sarah Waddington Legal today by calling us direct on 01924 675039 or emailing us on [email protected]. Alternatively Send us a message and one of our professional team will be in touch with you shortly.